We love talking about what we do! Especially when we have such a receptive audience as the one we had at the 2018 #NewMexicoTrue Governor’s Conference on Hospitality and Tourism presented by New Mexico Hospitality Association at the Inn of the Mountain Gods! We were asked to sit on the panel for "Social influencers, the travel writers of tomorrow - how to frame your destination or property to the next generation of travel thought leaders." 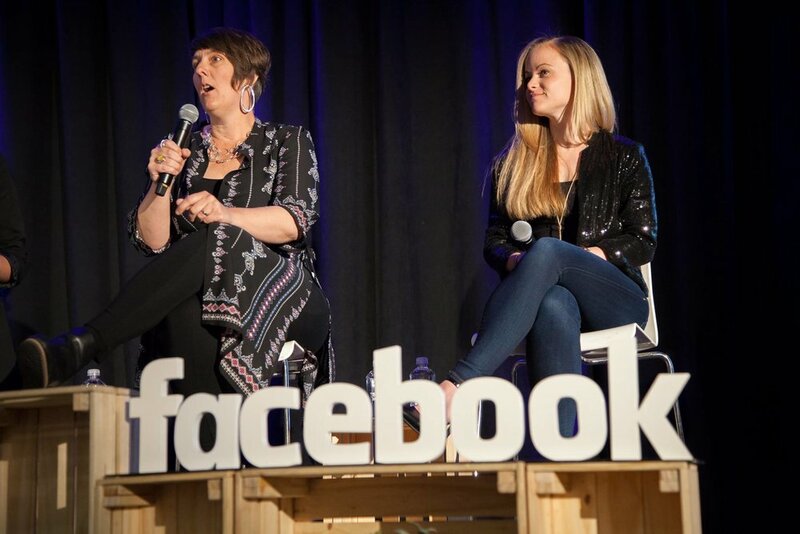 We were so excited to be asked to both speak on the Small Business Panel at the Facebook Small Business Boost event in Santa Fe! We always love sharing our insights and best practices for achieving success on Facebook & Instagram. We got to share our origin story of how we met on Instagram and of course how our platforms @SimplySantaFeNM & @TravelNewMexico came to be. We were so humbled by the comments we received during and after about how we've impacted business growth here in Santa Fe and how people enjoy learning from us.